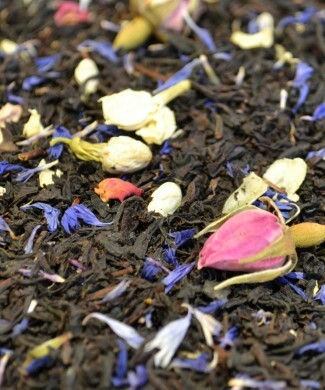 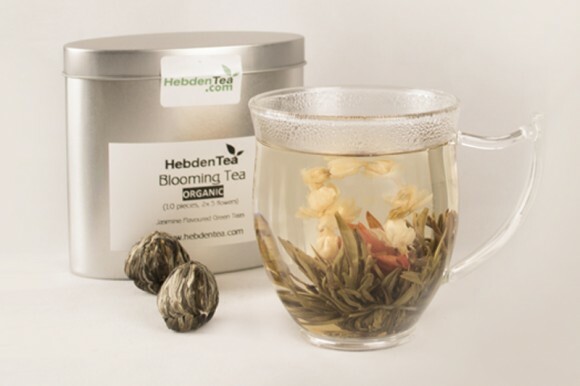 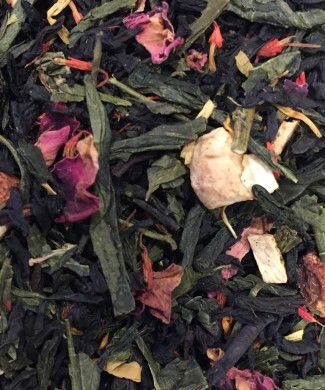 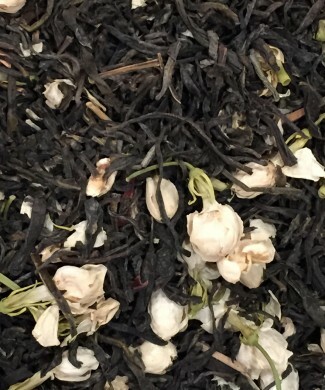 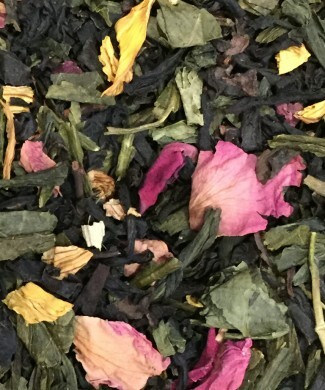 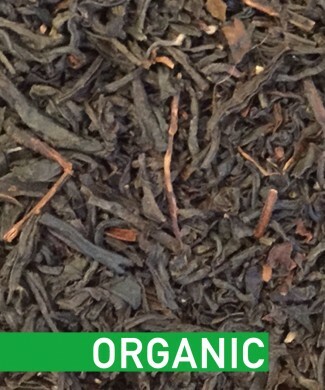 10 pieces of organic blooming teas. 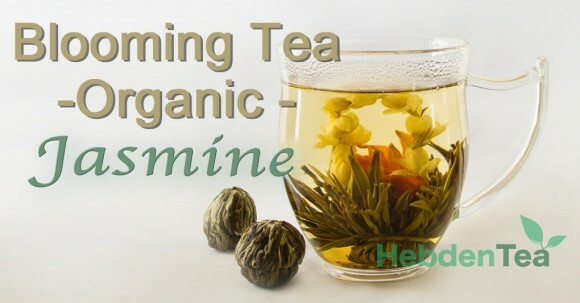 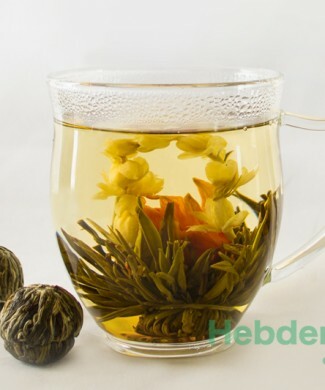 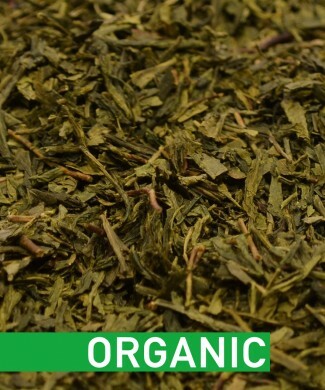 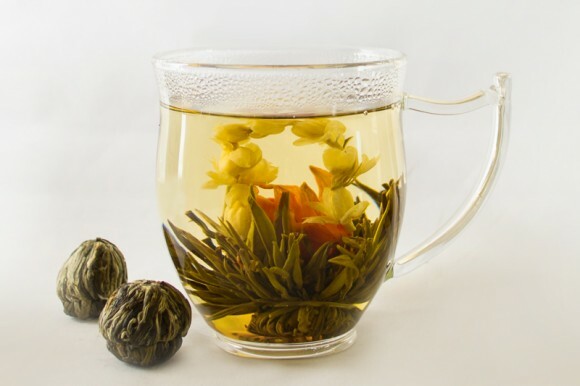 Enjoy the aromatic, organic green tea with jasmine taste. 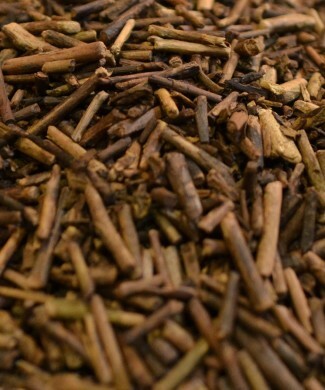 Each blooming tea can be re-infused several times. You may also like the blooming-tea teapot; the perfect glass teapot that allows your flower to show its beauty when fully opened.